– SCURDIA is an improvisation project which brings together extraordinary musicians from all over the world on one stage, thus allowing new artistic and creative energies to be set free by bridging various cultures. – Markus Schirmer has great pleasure in working with actors, combining literature and music, and has developed unusual programs which are celebrated by audience and critics alike. In collaboration with the American singer and actress Helen Schneider f.e. he presents his own adaptation of Kurt Weill’s ”The Seven Deadly Sins” for voice and piano. For his exceptional artistic diversity Markus Schirmer was awarded the “Music Manual Award“ at the Euromusic International Music Convention and is a recipient of one of Austria’s most prestigious awards, the Karl Böhm Interpretation Prize. Further recordings including works by Haydn, Beethoven, Ravel, Mussorgsky and his strongly acclaimed outing “THE MOZART SESSIONS” together with the uplifting US chamber orchestra A FAR CRY have won numerous international prizes. In the upcoming season he will be performing at many festivals and concert series in the United States, Germany, Switzerland, Belgium, the Netherlands, the Emirates, South Africa, China and Austria. 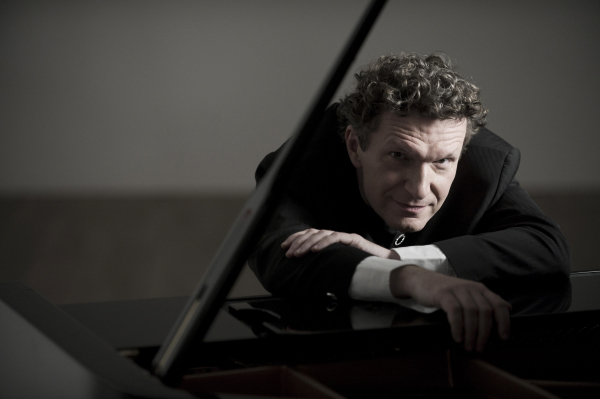 In addition to his work as a very successful Professor of Piano at the Music University in his hometown Graz – many of his students are acclaimed prizewinners – Markus Schirmer regularly gives international masterclasses for piano and is a sought after adjudicator at several prestigious piano competitions. Furthermore, Markus Schirmer is artistic director of the annual international music festival ARSONORE, which every September engages top chamber musicians to perform in the Hall of Planets at Eggenberg Castle (UNESCO World Cultural Heritage) in Graz.